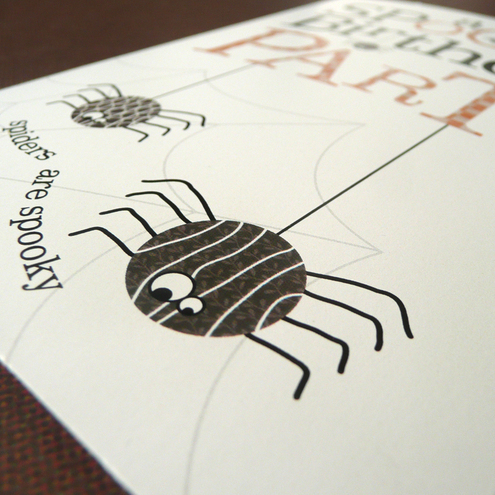 I’ve finally listed a couple of new children’s birthday party invitations: a spooky theme and a teddy bear tea party. The spooky one was designed for my son’s first birthday party and the other for his friend’s but they’re both now on Folksy. 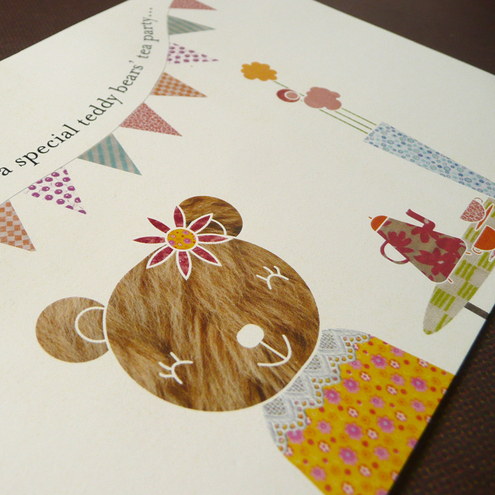 This entry was posted in design, etsy, folksy, i made this, illustration, little bulldog design, pattern, stationery and tagged birthday, cupcake, Halloween, illustration, invitation, little bulldog design, pattern, personalised, pumpkin, spider, spooky, tea party, teddy bear. Bookmark the permalink.